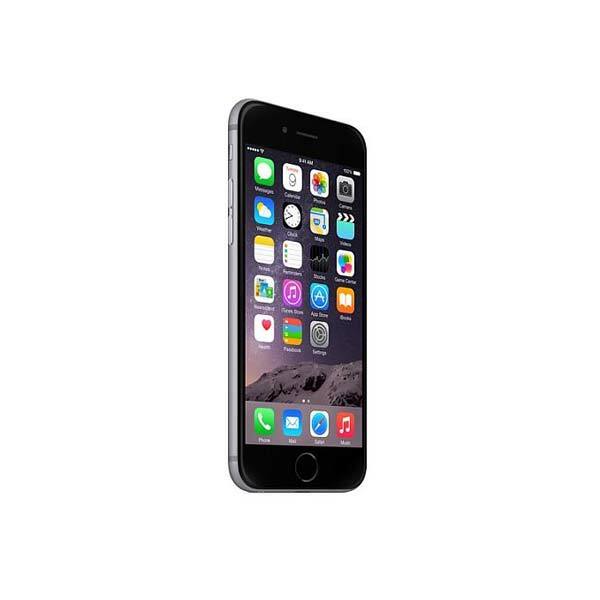 Although 2019 has just started, there are still lots of rumors going around about Apple’s new iPhones that are expected to come out later this year. Almost a week ago, rumors showed renders of a square camera space on the iPhone, featuring a slightly awkward alignment of the three cameras. Today, CompareRaja, has brought us an alternative iPhone 11 prototype that has been circulating manufacturing plants. The design on this prototype is much less awkward and easier to look at. The camera bump is slimmer and the notch on the front of the phone is smaller. Both the prototypes look very different than each other, however, the source insists that both of them are very real. According to the leakers, both designs are part of the EVT (Engineering Validation Testing) stage. After the first few leaks, the Wall Street Journal confirmed that the iPhone 11 will indeed have a triple-camera setup, however, further details weren’t provided. 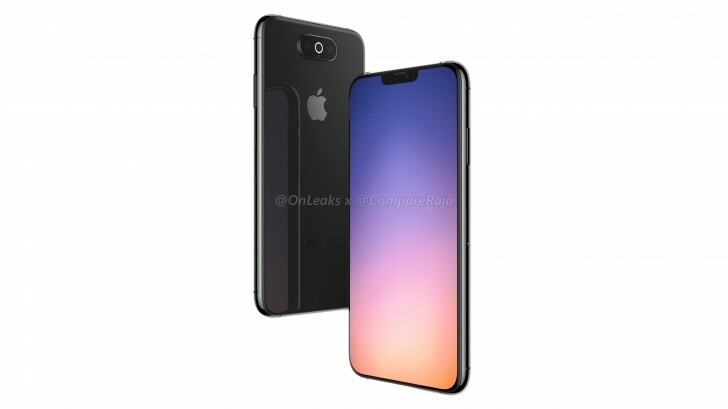 So, it could be possible that the sources are correct and that the first prototype was that of the iPhone XI, and the second one is that of the iPhone XI Max. In the new render, the triple-camera setup is arranged in a horizontal manner and seems to have a ring flash that encircles the camera that is located in the middle of the setup. 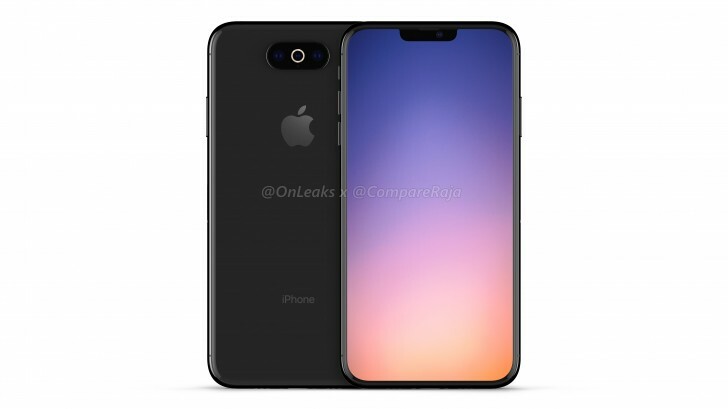 In addition to that, the rear mic is located below the center camera, and the notch on the front seems to have gotten a redesign. 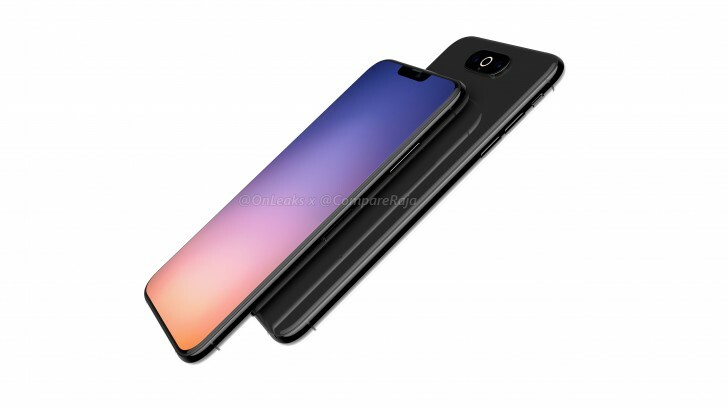 However, other than these changes, the prototype is not very different than the iPhone XS, having the power button on the right side and the volume keys on the left, along with the physical notification switch. 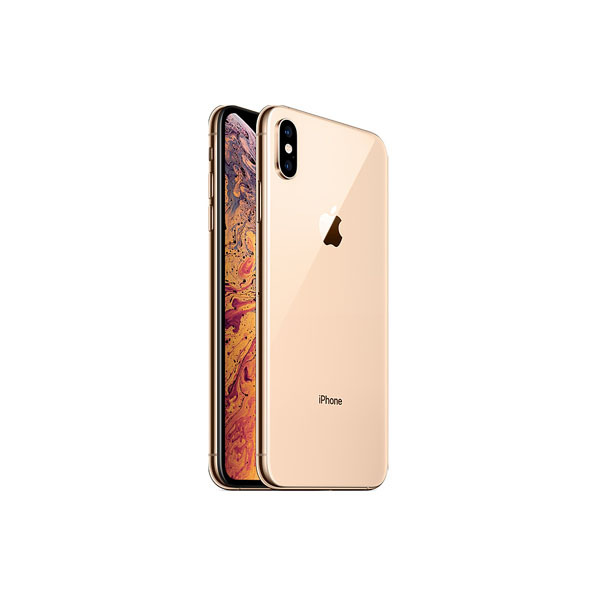 Recent rumors also suggest that the successor of the iPhone XR will have a dual camera setup, and the triple camera might only be made available in the successor of XS Max. It will be interesting to find out if Apple is only testing out these new designs with triple camera setup and whether or not any of these designs will pass through testing and enter production.